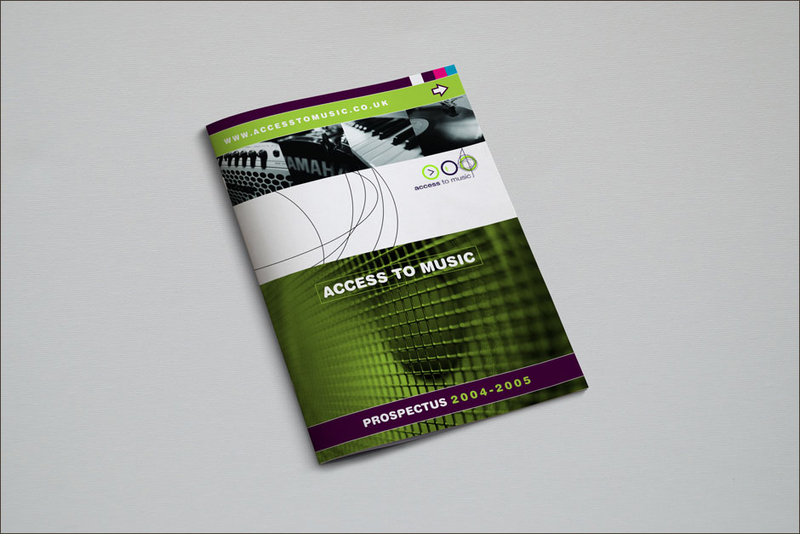 Mono Industries was asked to art direct and design the Access To Music prospectus for 2004/2005. 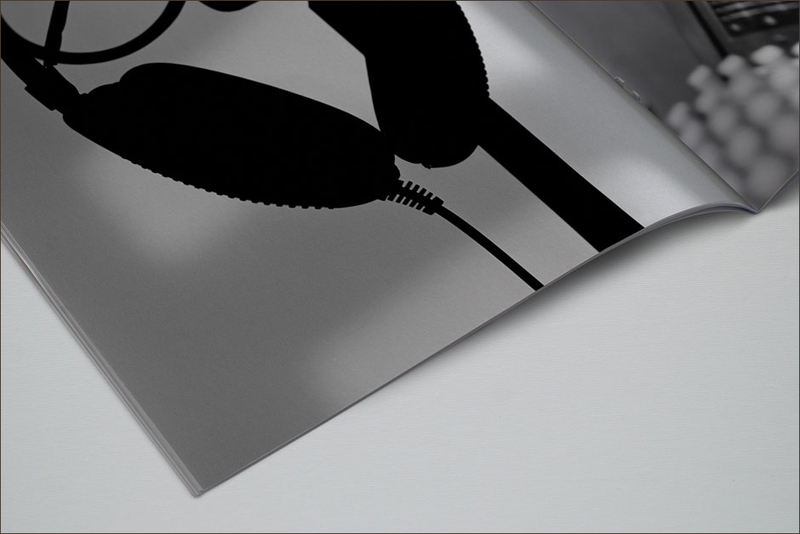 Studio based photography was art directed by Mono Industries and shot by photographer Charlie Gray. 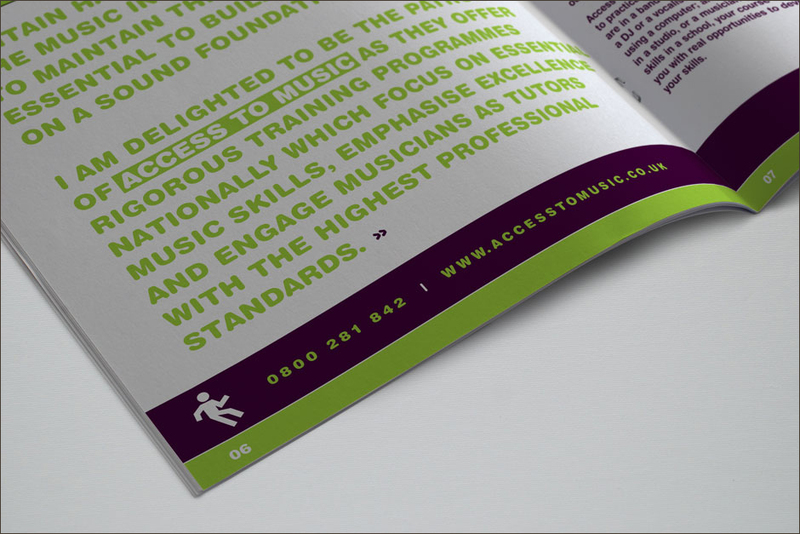 Access To Music is the UK’s largest provider of educational popular music courses. 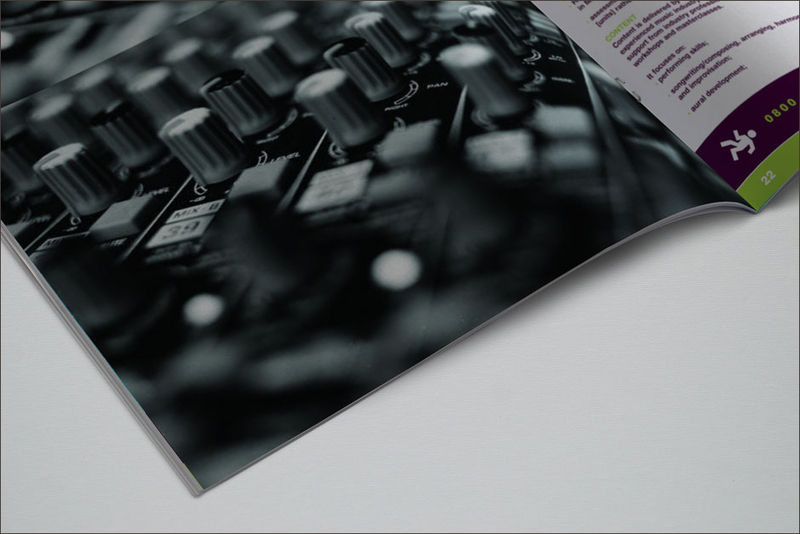 Their aim is to provide diverse, inclusive and high-quality training opportunities for people who are interested in working in the music industry. 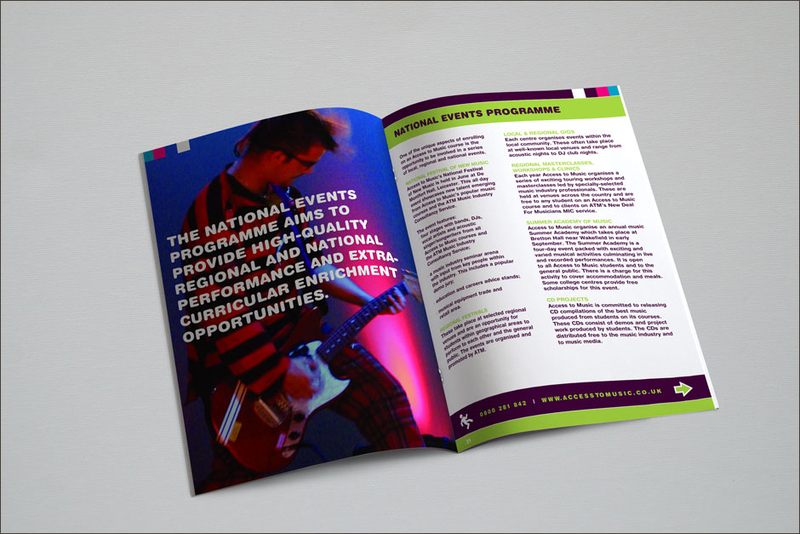 We were delighted with the prospectus that Nick art directed and designed for us. 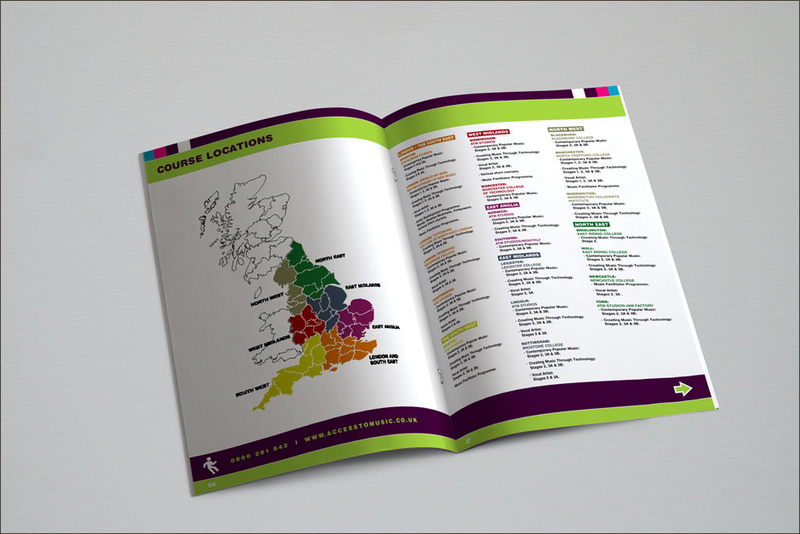 Mono Industries are very client focused, integrated and bespoke.